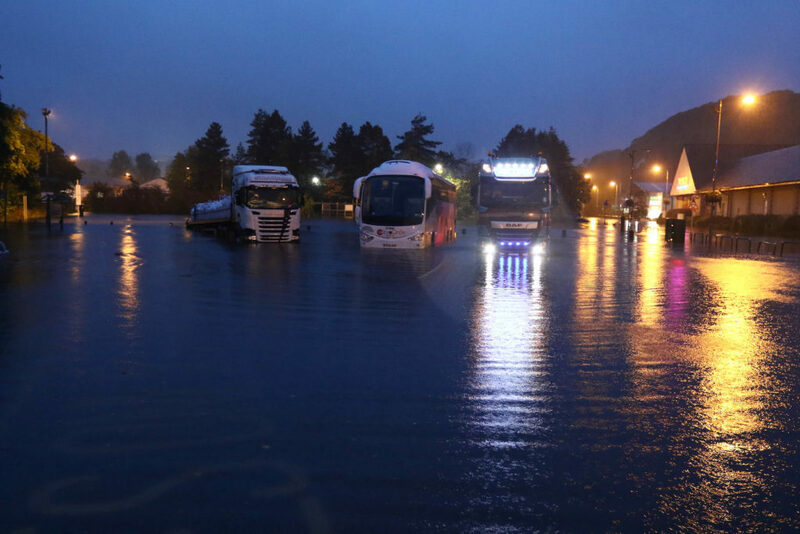 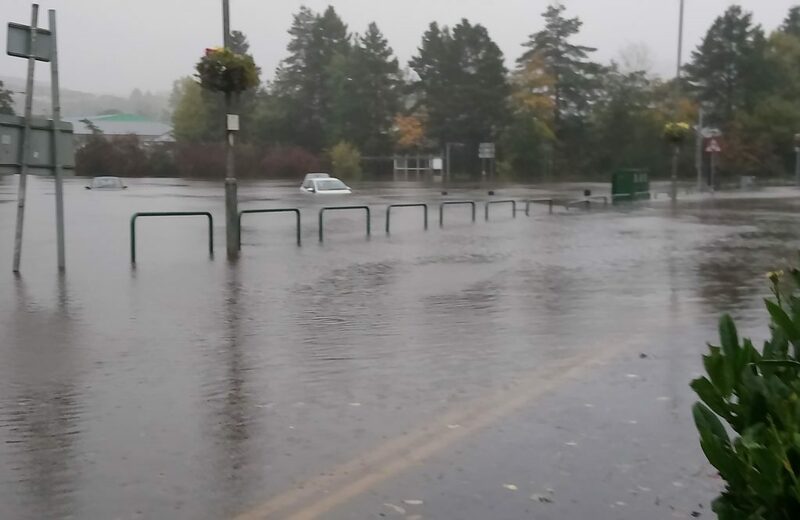 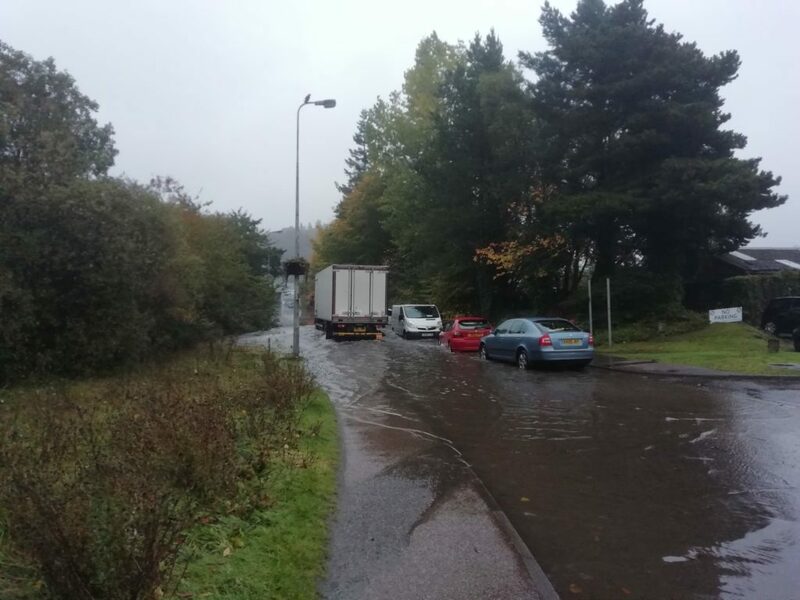 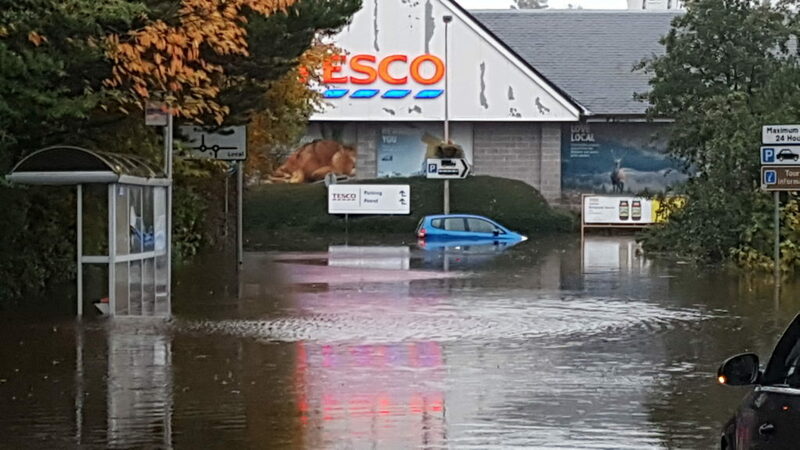 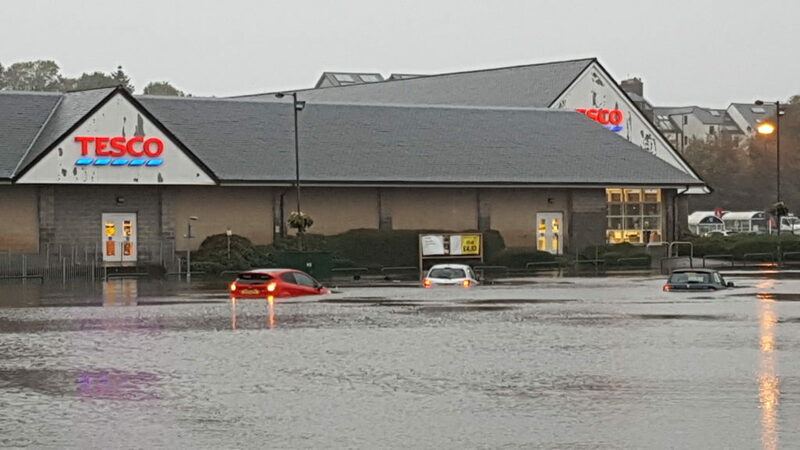 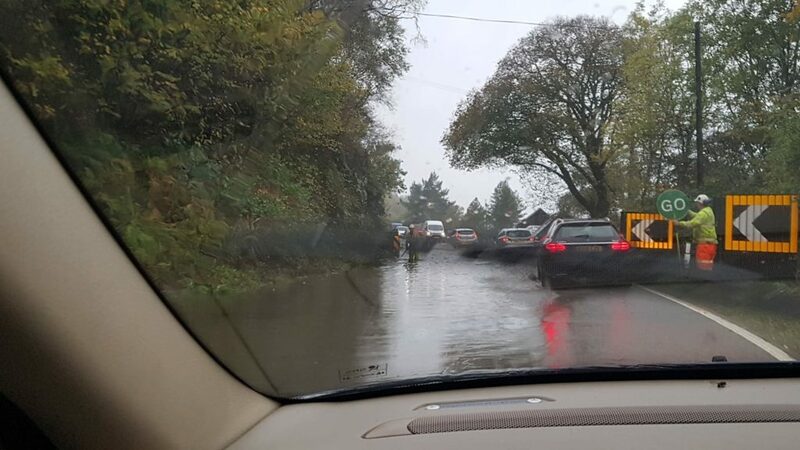 There is severe flooding on various roads in and around Oban, including in Lochavullin retail park and Soroba Road. 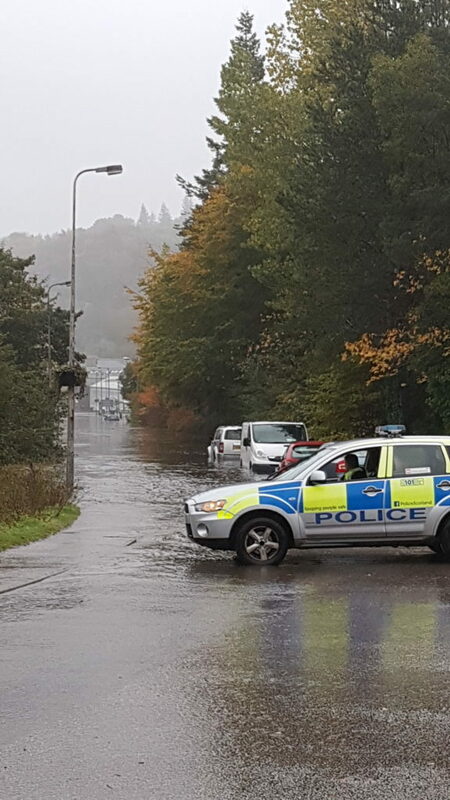 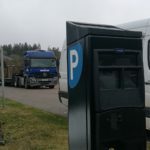 Cars, buses and lorries are stranded in the Lochavullin car park. 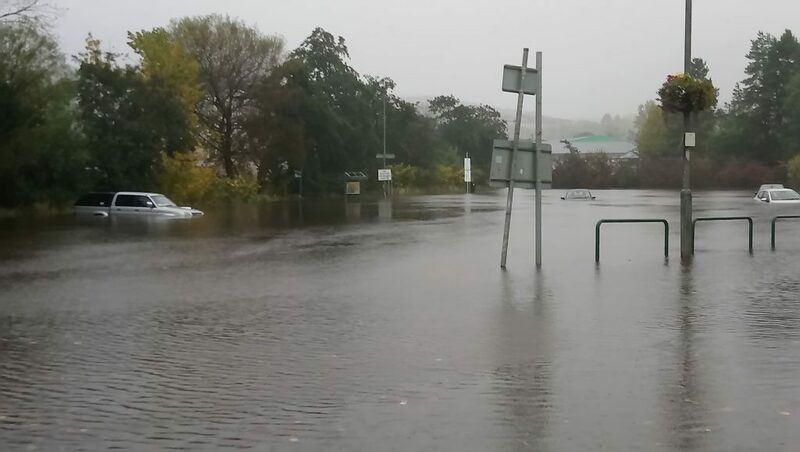 And the Met Office has issued a yellow weather warning for more heavy rain.